Empathy is the ability to feel or imagine another person’s emotional experience. When we see another person who is sad, hurt, or in distress, we can imagine what they are feeling and this motivates us to reach out and try to provide them with assistance. 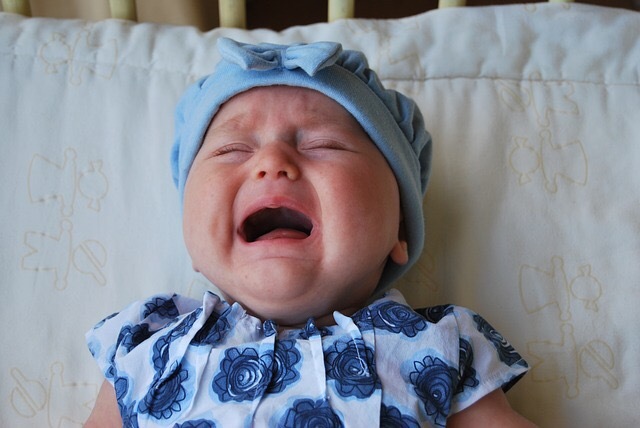 Children start to develop empathy soon after they are born – an early form is seen in babies’ reactive cry in response to hearing another baby crying. But true empathy emerges in early childhood once children develop perspective-taking abilities (around age 4-5). Beyond the obvious (raising a human being who cares about others), children who are more empathic have better quality friendships, are better at conflict management in relationships, and are more likely to engage in caring, helpful, cooperative, and altruistic behaviours. People who are empathic are more socially competent, as they show care and concern for others and try to understand their feelings. How can parents help their children to develop empathy? Research has found that empathic children are those whose parents show warmth towards them. Warm parents are supportive and affectionate, and they show approval and positive emotions towards their child. These traits ensure children feel positive and secure within the parent-child relationship, which in turn allows children to function in a less self-centred way towards others, including displays of empathy. Positivity within the relationship with their parents will provide children with the security to engage positively with others. 2. Teach them to regulate their emotions. When young children see another person who is sad or hurt they often become upset themselves. This personal distress is self-focused rather than other-focused, and to truly experience empathy children need to learn how to regulate these negative emotions. Children who can control their own negative emotions are better able to respond empathically to the distress of others. They do not become overwhelmed by their own distress but are instead able to focus on the emotions of the other person. 3. Be responsive to their distress. 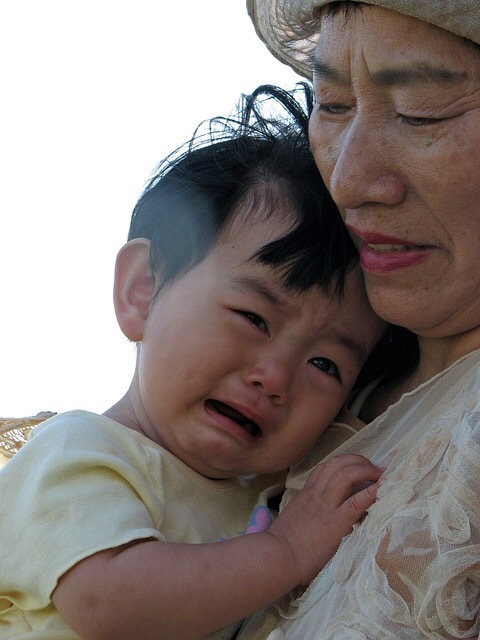 Parents who respond quickly and appropriately to their children’s cries and distress help them to develop empathy by modelling empathy within the parent-child relationship. 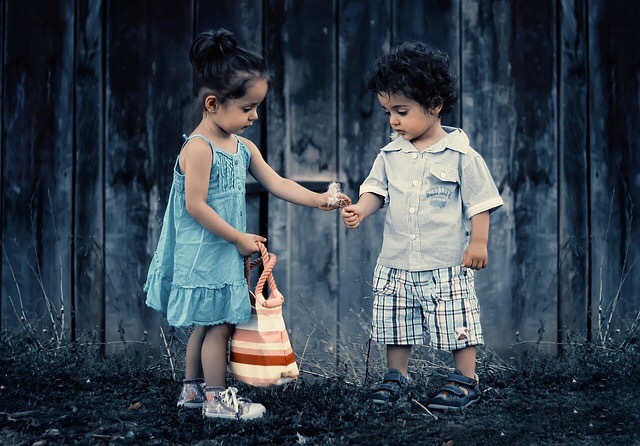 When children are on the receiving end of empathic concern, they learn the importance of demonstrating empathy towards others. They learn that it’s possible for others to understand their perspective, and that they in turn can take the perspective of others (a key to experiencing empathy). 4. Talk to them about emotions. Parents who ask children to label emotions, and who provide explanations for the causes and consequences of emotions have children who show more empathic concern and are better able to understand the emotions of others. This type of guided teaching helps children understand emotions and their causes, which they can then apply to their interactions with others. The ability to take another person’s perspective is fundamental to feeling empathy. Parenting practices that encourage children to take the perspective of others promote the development of empathy. This includes pointing out or talking about perspectives that differ from the child’s, and asking the child to think about the thoughts and feelings of others (such as the consequences of a child’s actions on others). Practicing perspective-taking in this way will help this to become a spontaneous reaction when children see others who are sad or in distress. ← The Earliest Signs of Autism – What Can Parents Do? This speaks directly to me, empathy for the fellow human is one of the biggest things I want to teach my baby. I love how its so eloquently written. This is a conversation that my partner and I have on a regular basis, especially when it comes to comforting our son when he is in distress. Raising empathetic children is so important, and this is the perfect post to explain why. I don’t always make the bearded one read all the posts that I do, but he is going to have to read this one. Thank you for sharing. This post is filled with so much valuable information! Thanks so much! It really is important, and I think comforting when in distress is such a big part of it – unfortunately a lot of people think this is spoiling or coddling a child but it’s really such a critical thing for parents to do. I think this is SO important for parents to learn about. Being able to empathize with others, in my opinion, is one of the best traits a person can have. It makes it so much easier to show kindness and be humble in situations you encounter. Great post! This is so important. I always tell my 4-year-old to ask his friends if they’re okay if they hurt themselves. Its true! Empathy needs to be developed at a young age! Before they grow up and become bitter or empty or sociopathic. I believe that teaching a child how to love and how to be loved is absolutely essential. And knowing how to feel things like empathh, sympathy, guilt, etc., can shape their future more than we think! Totally agree- so important to teach and to do it when they are as young as possible. Loving and being loved go hand in hand 😊 thanks for your comment!